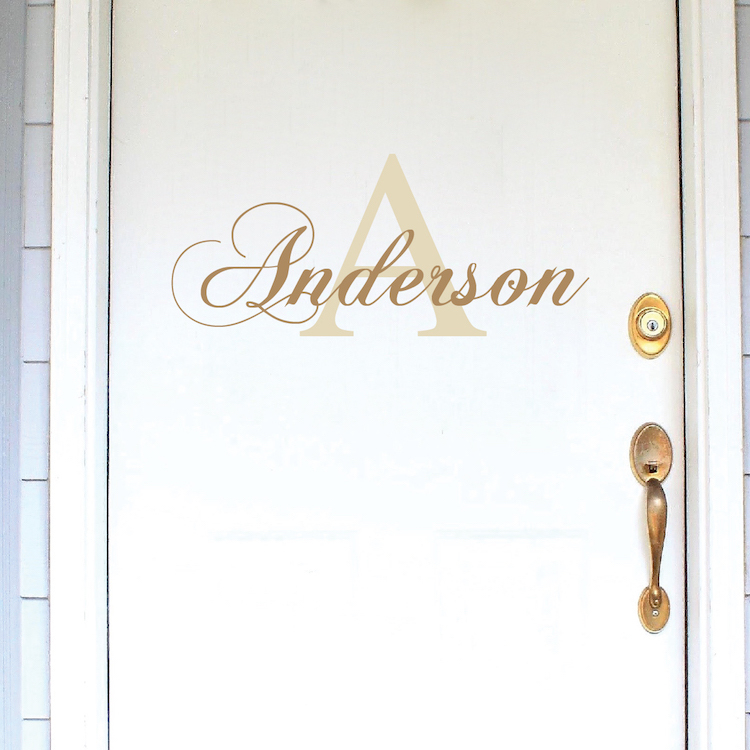 Customize any surface with the Fancy Family, Nursery or Business Name Initial Decal. 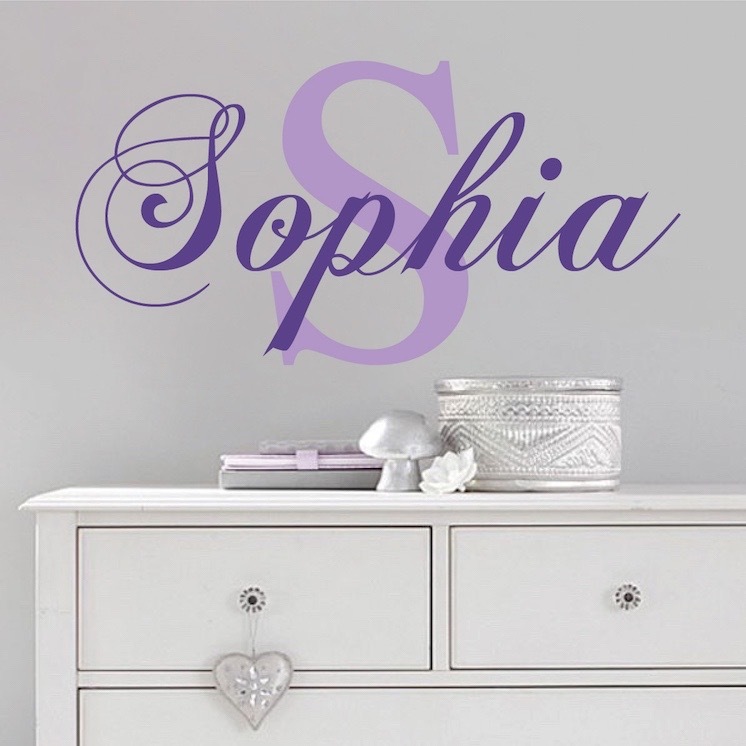 Turn any surface into a fun customizing opportunity with this Name and Initial Vinyl Decal Sticker from Trendy Wall Designs! Please note that sizes are a close approximation. For exact sizes you may contact us. Very pleased. 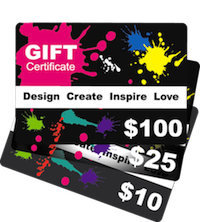 Highly recommend to anyone wishing to add a unique flair of personalized style to your room. 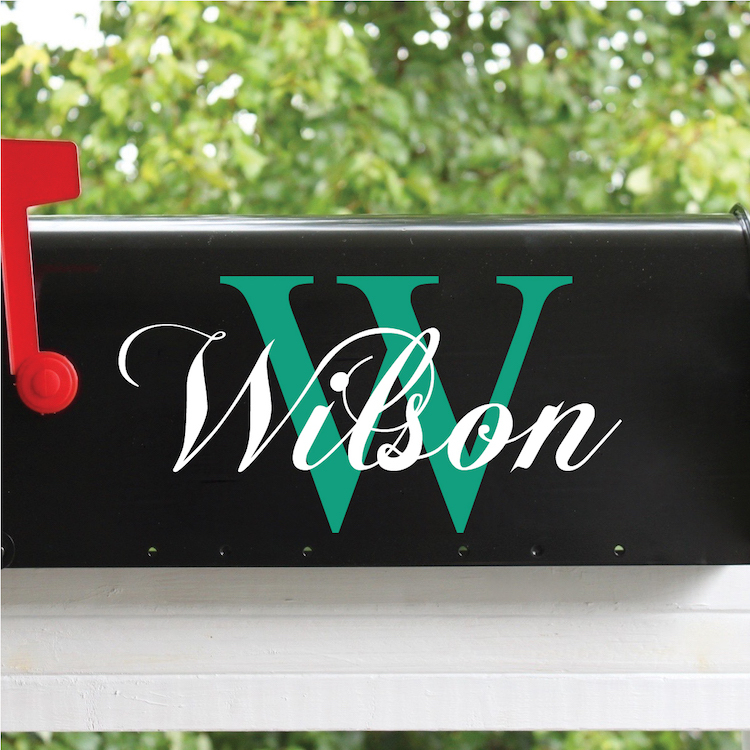 I purchased one of these monograms for my sister who is in a nursing home. It looks beautiful on her wall and she receives compliments galore! Thank you! Just an old retired cop.. Very pleased with this item and the service involver with my order. Four days after placing my order it was on my wall. Instructions were also helpful. Will order from this company if I every do another wall.